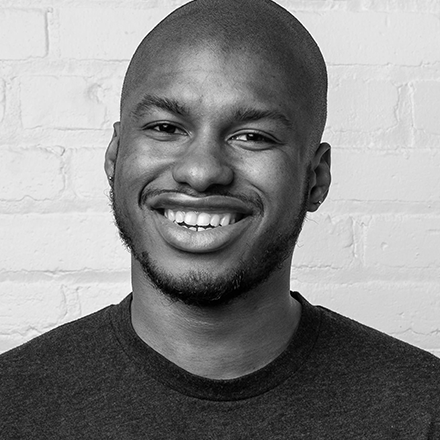 QuHarrison Terry is a serial entrepreneur and self-starter. He is the co-founder and president of VNM USA, a full service ad agency that he has run since 2013, the co-founder and CEO of 23VIVI, an online digital marketplace, and known for his marketing work at EatStreet. He has was listed in Madison’s 40 under 40 and as a frequent writer on LinkedIn was named one of LinkedIn Top Voices in Technology. He is currently the Chief Marketing Officer of Redox, the modern API of healthcare. With the adoption of electronic records, healthcare has been digitized. However, the data is too difficult to access. Health systems have trouble sharing with each other, and vendors have trouble accessing it for their software applications. Redox was started to eradicate the technical barriers to data access and usher forth the future of technology-enabled healthcare.